You have seen Google Adwords adverts down the side of Google’s search results as sponsored links, this is Pay Per Click advertising or PPC. 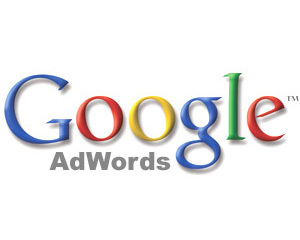 Tampa businesses can get a lot of value from Adwords where you only pay if someone clicks on your advert and we will setup your adverts so they only show by relevant search results for certain keywords.Your Adwords campaign can be completely managed by Affordable SEO and Adwords and other Pay Per Click marketing is a great compliment to SEO marketing. If you are looking for complete Web Marketing, Tampa based and want quick sales as well as a long term increase in search engine rankings then Affordable SEO can offer you an Adwords and SEO package. Google Adwords compared to SEO is a lot quicker to set up and get working and can mop up traffic and potential sales that might otherwise be left on the table. SEO can only bring traffic for a few keywords at a time to a page on your site, with Adwords you can use as many keywords as you want, often using hundreds of thousands of less common keywords can bring in as much traffic as a dozen more obvious keywords that are focused on for SEO. Adwords works best where you can trace the customer to the point where they buy, we can setup your website to track if customers who click on a PPC ad end up buying from your site or another action:for example going to the contact us page or submitting an e-mail enquiry. This means that you can track which keywords are leading to a valuable action and which keywords are just costing you money. 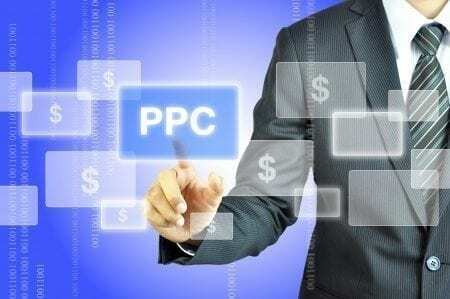 Different keywords cost different amounts per click with Adwords so we will choose the keywords that will be best value for you, many of which will be local focused keywords, with Adwords Tampa businesses can therefore be focused on for little cost, often a few cents per click. You can though also set a budget for Adwords per day or per week so you know how much you are spending. Affordable SEO offer setting up of your Adwords account including finding suitable keywords and getting your account to the point where only the best value keywords are being used, we will then monitor your account on a monthly basis and can add new keywords and remove those that aren’t converting for you. Affordable SEO can manage other PayPer Click campaigns for you as and affiliate marketing for a full range of web marketing. Tampa businesses may benefit from Pay Per Click advertising run through the Google Adsense platform that can be run as part of Adwords where your adverts will also show up on websites with relevant content that matches the keywords we have chosen for you. Affiliate programs as well may be based on pay per click or cost per action.With cost per action you will pay a percentage or a set fee for a sale or other action that results from a customer sent through from a referrer via a banner or link: this is a low risk advertising option as you can set up so you only payout once you get a sale.